HOUSTON – A Harris County man is seeking more than $1 million after falling in a Houston restaurant. Jeremi Humphries filed a complaint on Nov. 15 in the Harris County District Court against Brinker Texas Inc., et al. 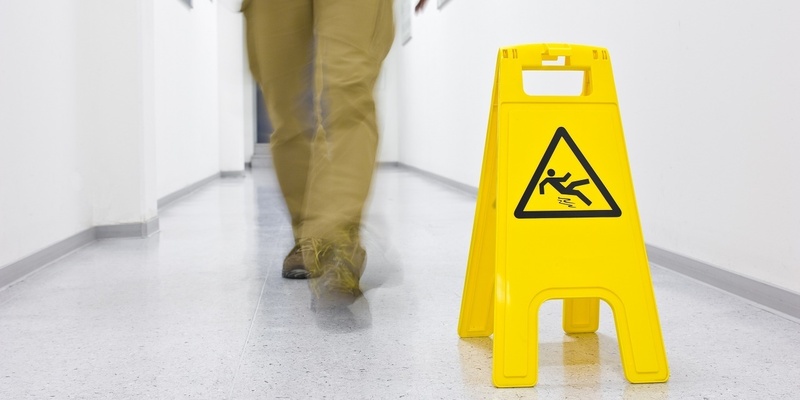 alleging premises liability. According to the complaint, the plaintiff alleges that on Jan. 13, 2017, he was injured at defendants' Chili's Bar & Grill Restaurant No. 461 in Houston when he slipped and fell on liquid believed to be soda that was spilled on the floor by an employee. He alleges he suffered pain, disability, mental anguish, loss of earnings and incurred medical expenses as a result of the fall. The plaintiff holds Brinker Texas Inc., et al. responsible because the defendants allegedly failed to make the premises reasonably reasonably safe and failed to give adequate warning of its existence. The plaintiff seeks monetary relief of more than $1 million plus costs, interest and such other and further relief to which he is justly entitled. He is represented by Brian E. White, Rusty Harrison and Joshua R. Hilbe of Attorney Brian White & Associates PC in Houston.